Now you see I’m new to this blog. So let me tell you a bit about myself. My name is DJVampiGamer, but I like to go by Vampi for short. I’m a 14-year-old guy who lives in Texas (yee-haw! 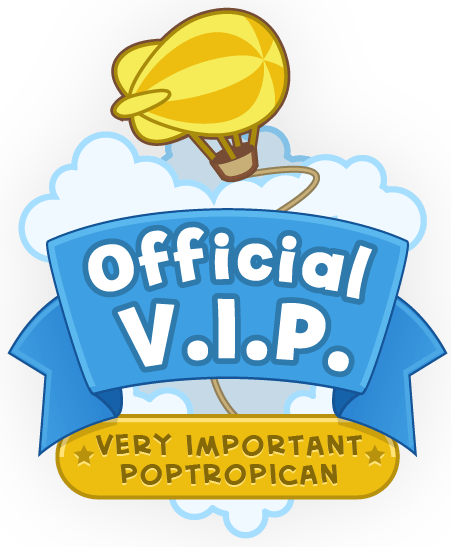 ), an avid Poptropican who likes to make a whole bunch of references to things most people don’t know about (the title of this post being one of them), and I’m just an all-around random guy. 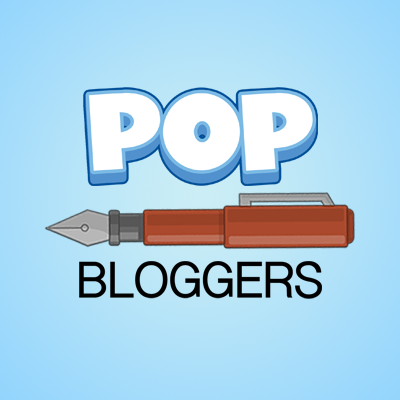 I run Trusty Bear’s Poptropica Hotspot, my personal Poptropica blog; Vampi’s Gaming Haven, where I post non-Poptropica related walkthroughs, gaming news, and more; and Vampi’s Anime News, where I talk about the latest news in anime. I’m always checking Discord and Twitter, periodically Skype and Gmail, but if you see DJVampi or Vampinyl anywhere, just stop and say hi! And as I always say on the TBPH: keep poppin’ it! Hi Vampi! It must be fun being with the PTFP! 355,483 hits! :) Thanks to you!